Image Courtesy RCA RecordsFollowing his comeback performance during Sunday’s BET Awards, Chris Brown has released his brand new single, “New Flame,” which features Usher and Rick Ross. “Baby come and get it / Try a new thing and let’s spark a new flame,” Brown sings on the up-tempo track. The song is available to stream via Chris’ SoundCloud page. 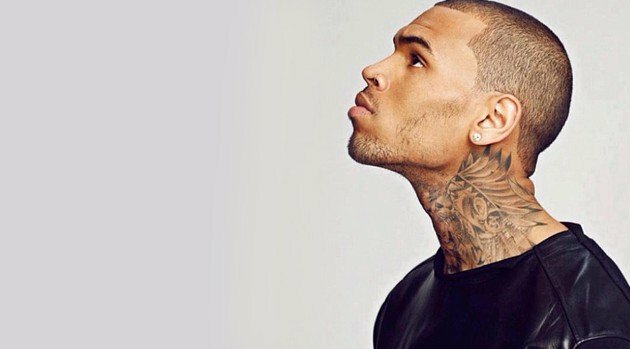 Fans can expect Breezy to issue his long-awaited album X later this year. The singer has confirmed collaborations with Kendrick Lamar, Nicki Minaj and Kelly Rowland.